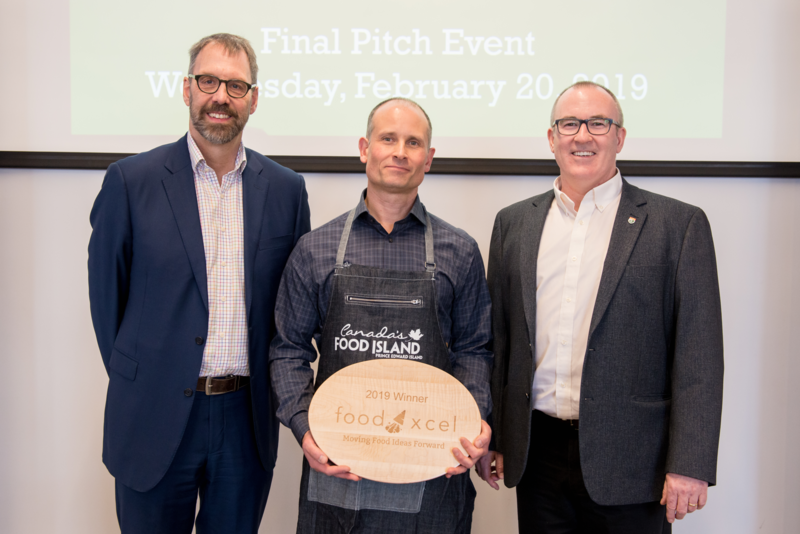 Island food entrepreneur, Rob Morrison, wins $25,000 award from Innovation PEI's Ignition Fund in the Food Island Partnership Food Xcel program. 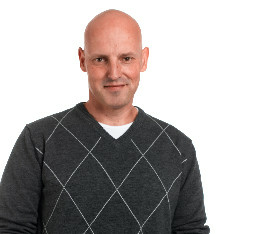 Rob was awarded for his Covehead Seafoods lobster dip presented at the Startup Zone for the Food Xcel final pitch day on February 20th, 2019. Rob Morrison focused his time throughout the Food Xcel Program on his Covehead Seafoods lobster dip. Ryan created a premium PEI lobster dip that provides versatile, high quality, convenient lobster dip that includes half a market size lobster in each container. 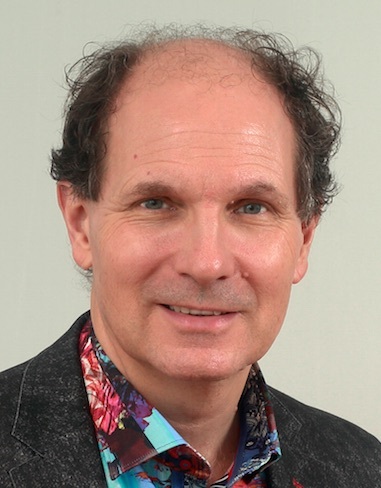 Food Xcel is an initiative of Food Island Partnership along with many key funding partners including the Atlantic Canada Opportunities Agency (ACOA), Innovation PEI, Prince Edward Island Department of Agriculture and Fisheries, NSERC, and Springboard Atlantic.